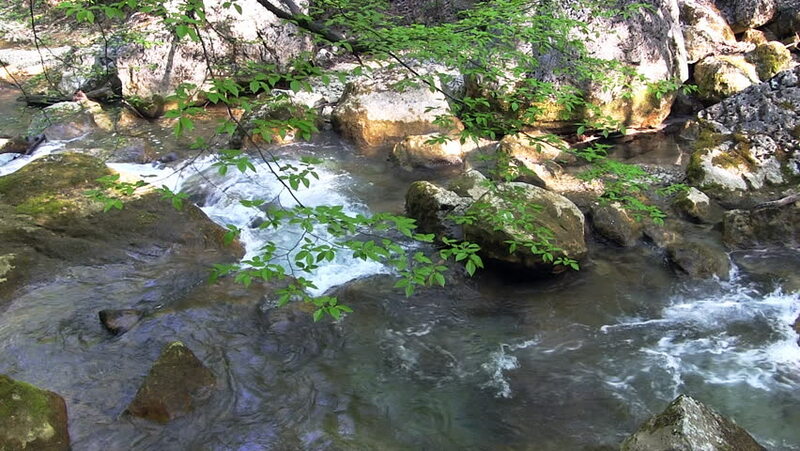 hd00:15Beautiful mountain stream flows through a forest. 4k00:16Sunny Mountain small river in wood . Landscape in 4K 3840x2160. hd00:14Wentworth Falls, New South Wales, Australia. December 2018. Taking photos at Wentworth Falls west of Sydney.